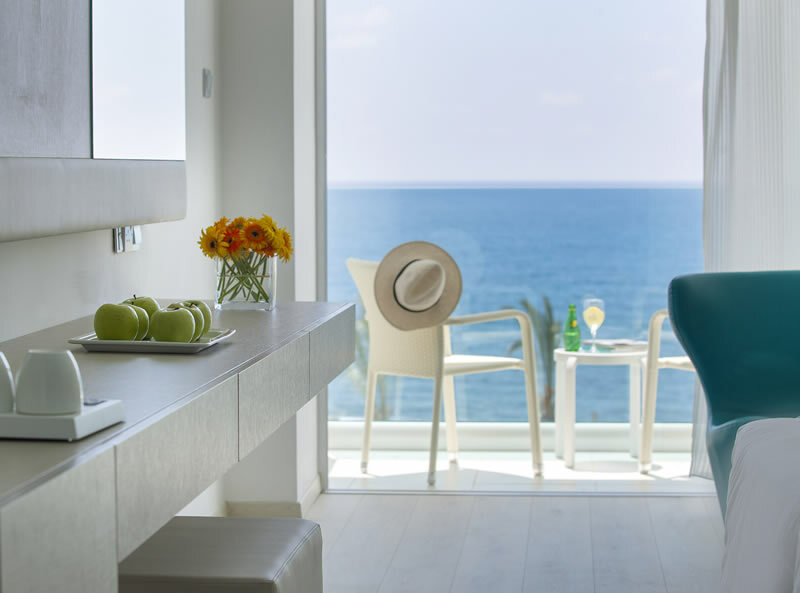 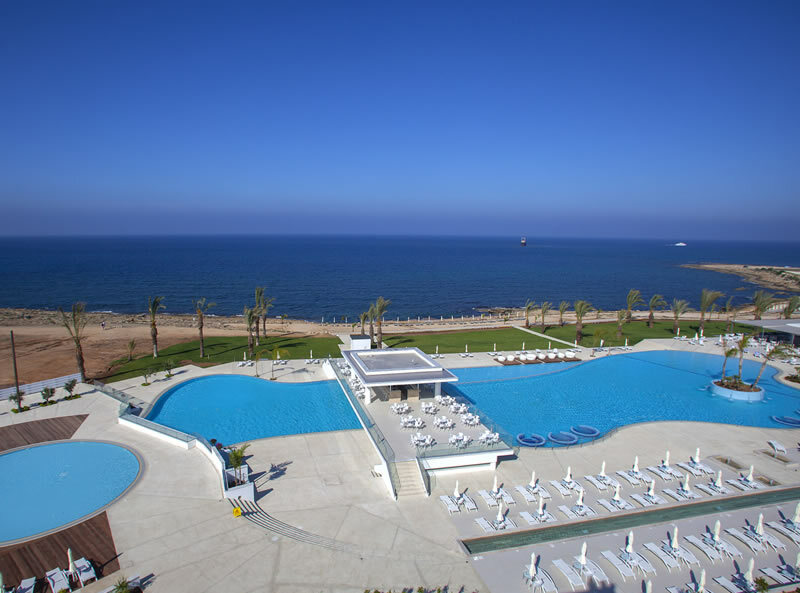 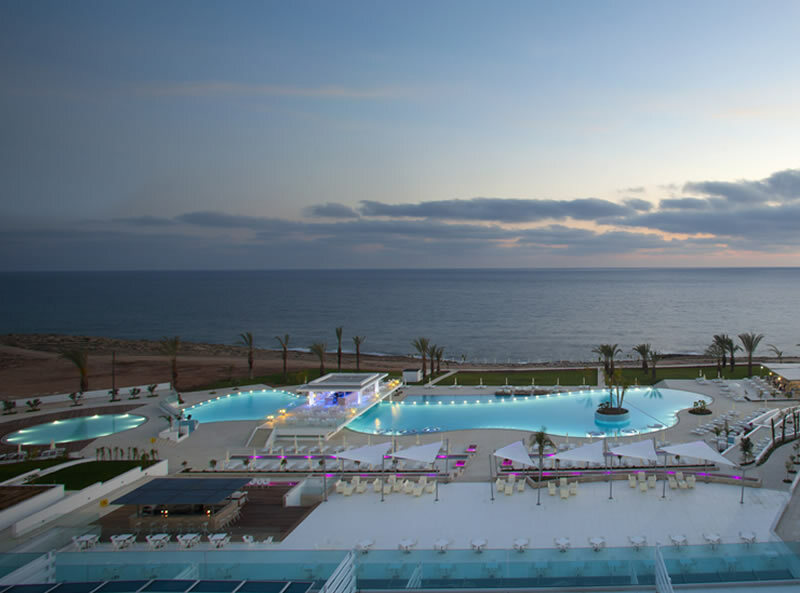 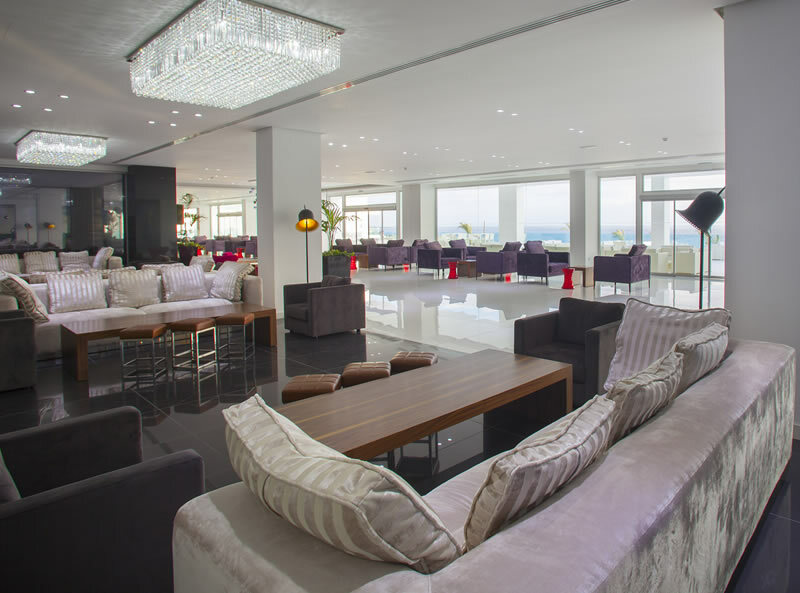 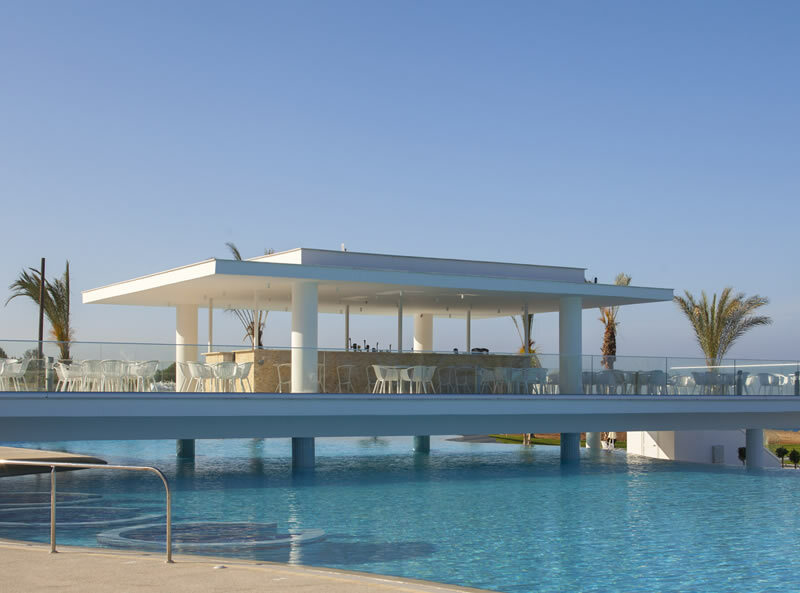 The new King of Evelthon Beach Hotel & Resort is an impressive 5* hotel located on the Chlorakas seafront & set within 100,000sq.m of landscaped gardens. 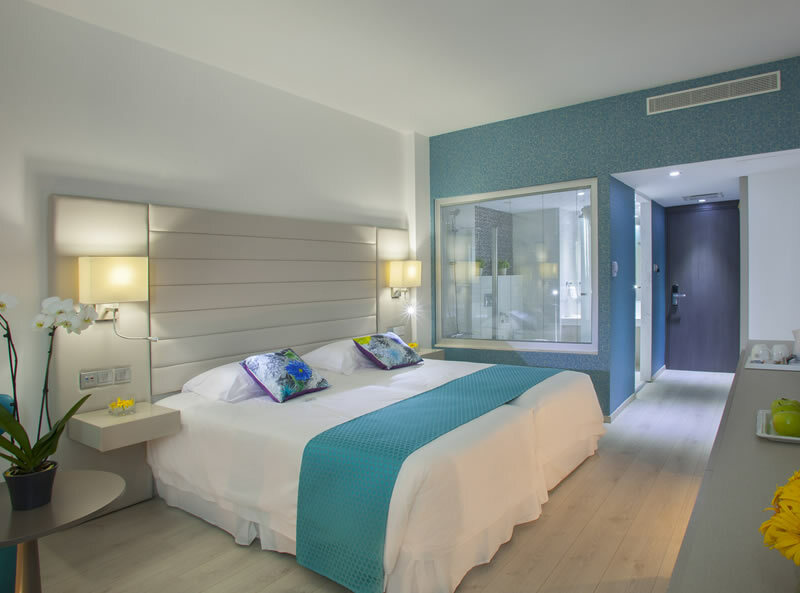 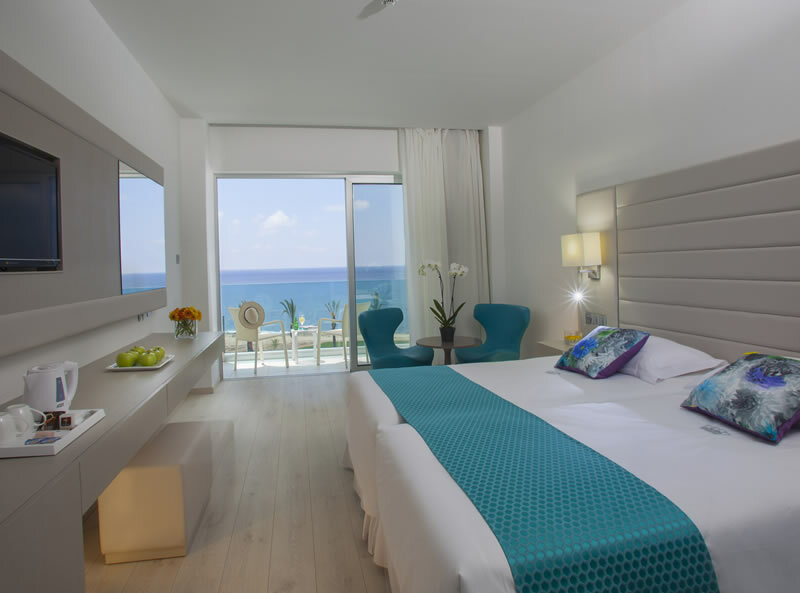 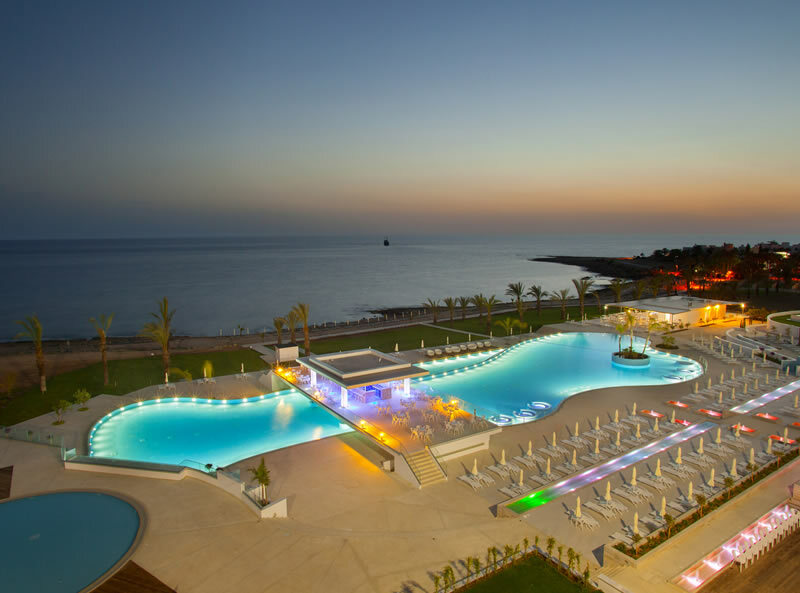 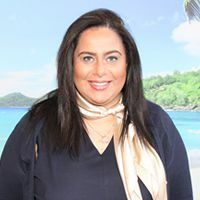 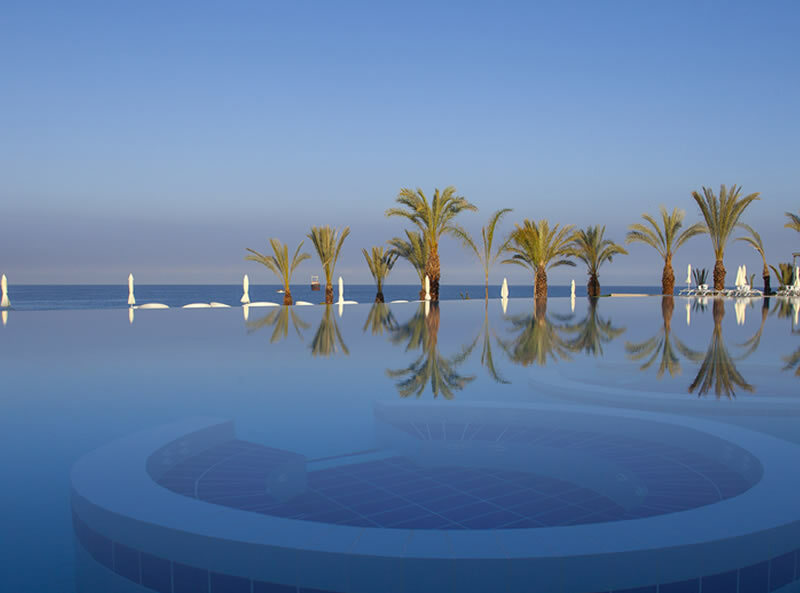 This All Inclusive hotel, with 1 buffet restaurant, 3 à la carte restaurants, children’s facilities including a water park & modern rooms is ideal for a carefree holiday in the Paphos region of Cyprus. 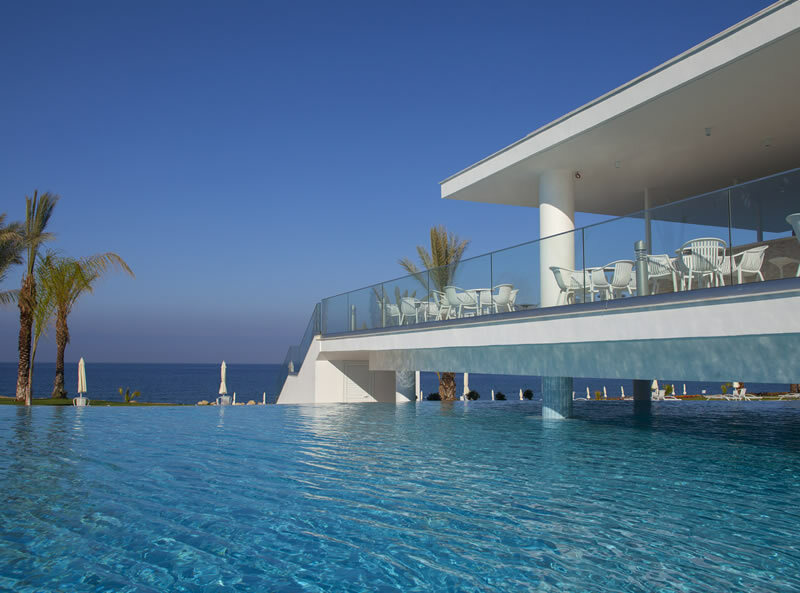 The nearest shops & local tavernas are only a short walk away from the hotel & Paphos main tourist & historical attractions are just 10 minutes away. 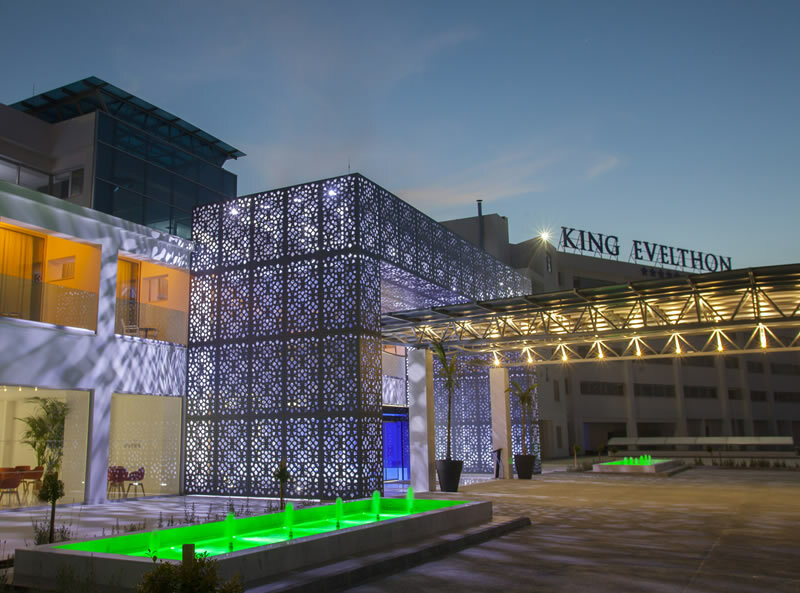 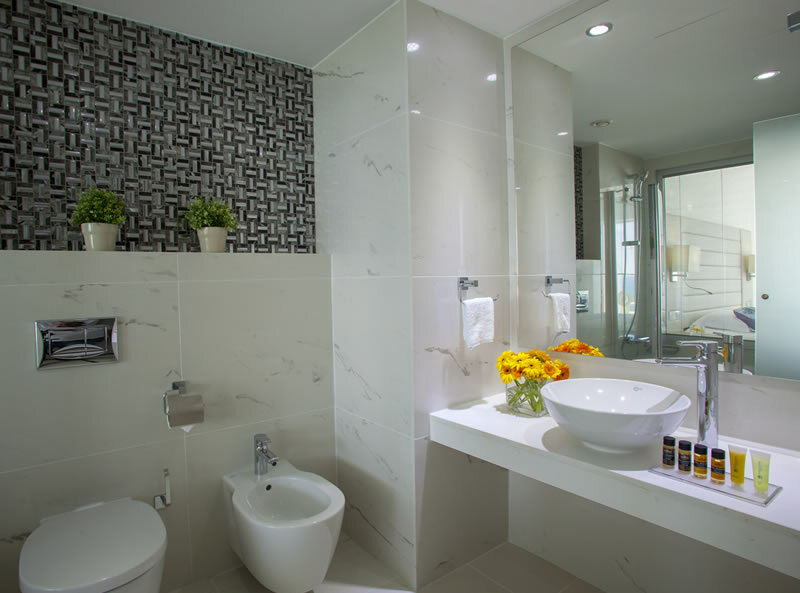 The King of Evelthon offers unrivalled value for money for the comfort & quality of service offered. 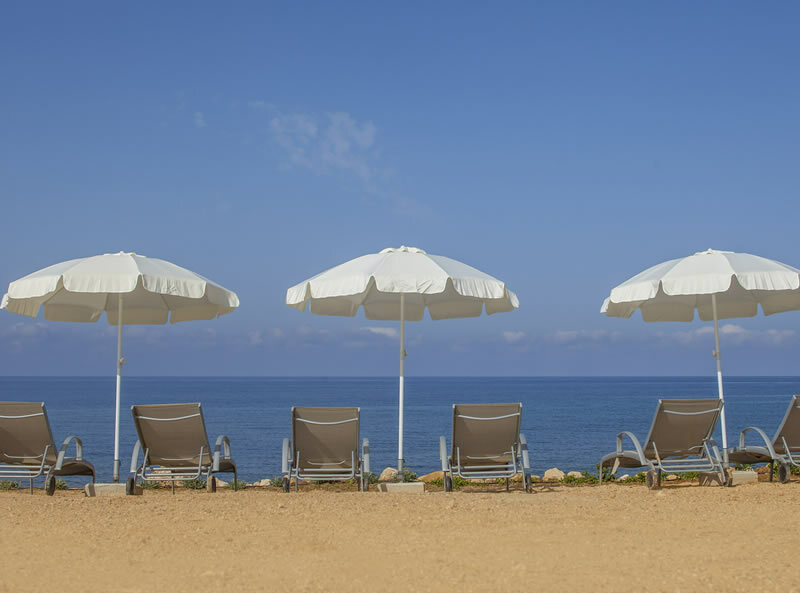 The Waterpark and open-air restaurants are closed during the Winter Season.